Proposals are a great first step in securing that contract/project and creating a proposal within AND CO is super simple. Set the Terms of your proposal & project and if a Deposit may be required. Once the project terms have been set select 'Continue'. 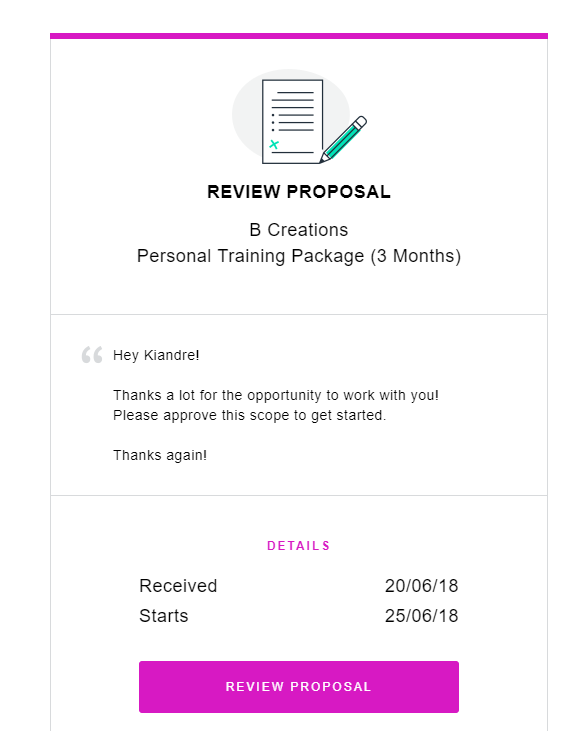 Select Continue to see a preview of the proposal before sending. Simply select each option as required. Once you have added in your proposal details select to Sign and Send the proposal. 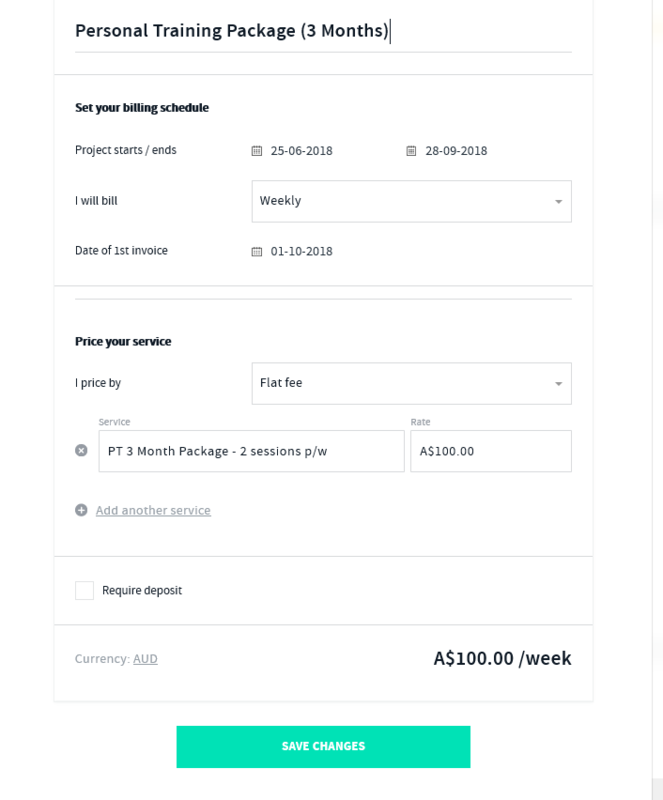 You can attach a contract to the proposal before being approved via the proposal > options tab top left > attach contract. A proposal without a contract once agreed will become a project. Once a proposal with a contract attached is approved a project is auto created with the contract attached.